A last-gasp strike by Ben House earned Reading a dramatic 5-4 victory over Aston Villa at Villa Park and sent the Royals a point clear at the top of Division 2. In a pulsating contest the visitors took the lead midway through the first half through a Josh Barrett penalty. Villa hit back with two headers in the space of five minutes from James Bree while a Corey Taylor strike put the home side 3-1 up. 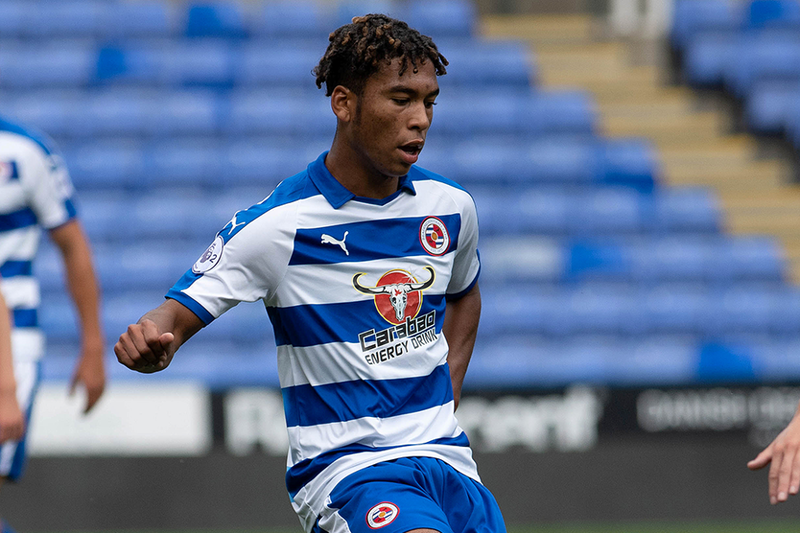 Reading rallied and were level at the interval thanks to goals by Danny Loader and House, while Loader, the PL2 Player of the Month for August, struck again five minutes into the second half to make the score 4-3. Substitute Rushian Hepburn-Murphy appeared to have earned a point for Villa with seven minutes to go but House had the final say, rounding Matija Sarkic to strike the decisive blow in the third minute of stoppage time. Reading top the division with 21 points from 10 matches. Villa are five points back in fifth place.